We are an independent, fiduciary, fee-only Wealth Management firm staffed by CERTIFIED FINANCIAL PLANNER™ professionals specializing in today's most researched retirement strategies, serving Jacksonville and Ponte Vedra Beach, FL. 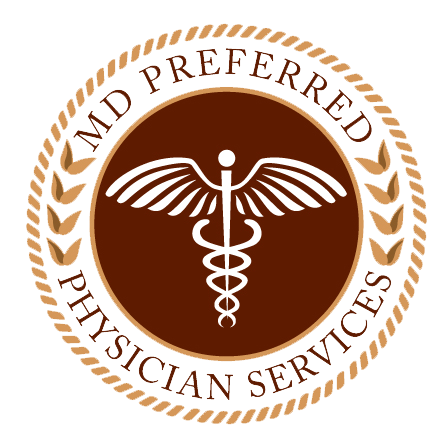 Each team member also has additional specializations beyond the CFP® to provide a comprehensive, holistic level of service that is rarely found in financial service firms today. Financial planning is the process of making life decisions based upon maximizing your financial situation. We provide financial planning at no additional charge to our clients. While getting good returns from your investments is certainly a critical component to your financial success, making prudent life decisions often has a greater impact on your financial success. Knowing what financial actions to take can be critical in the financial success of your life journey. Our clients receive continuous, proactive financial planning in order to establish realistic goals, monitor their progress, identify changes they need to make, as well as simulate the outcomes of decisions they may be thinking of making. Click HERE to see a VIDEO of our Wealth Management System! Here are some examples of questions a solid financial plan can help answer. How much should I be saving toward my retirement? If my spouse dies, or is disabled, will I be ok? How do I prepare? Do I need insurance? If so, what type and how much? I have a Special Needs person in my life. What financial strategies exist for him/her? Can we afford that dream vacation? Can we buy that RV? Should I pay off my house before retiring? Is a Home Equity Line (HELOC) helpful in retirement? I have company stock, stock options, and a (Supplemental Executive Retirement Plan (SERP). How do those figure into my retirement income plan? 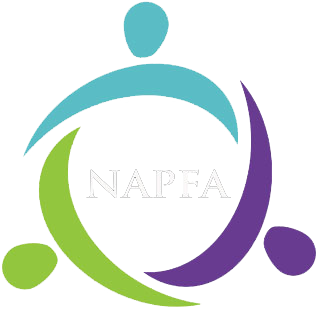 What is the best way to help my kids/grandkids with college? Are prepaid plans or 529's the way to go - or a combination of both? These questions - and thousands of others - can be answered by having a "base" financial plan, and then modeling alternate scenarios to see the likely outcome of your decisions. We do this all day, every day for our clients. 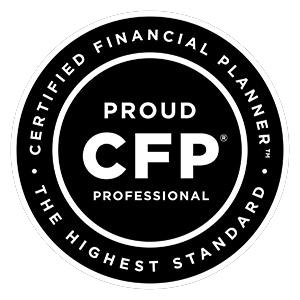 Certified Financial Planner Board of Standards Inc. owns the certification marks CFP®, CERTIFIED FINANCIAL PLANNER™ and federally registered CFP (with flame logo) in the U.S., which it awards to individuals who successfully complete CFP Board's initial and ongoing certification requirements, and who adhere to a fiduciary standard while performing financial planning services.